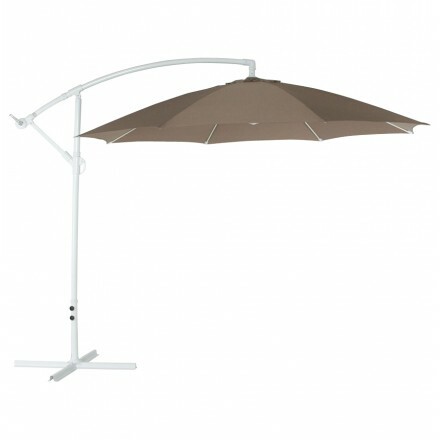 Enjoy the summer days while being sheltered thanks to the umbrellas right or deportees. 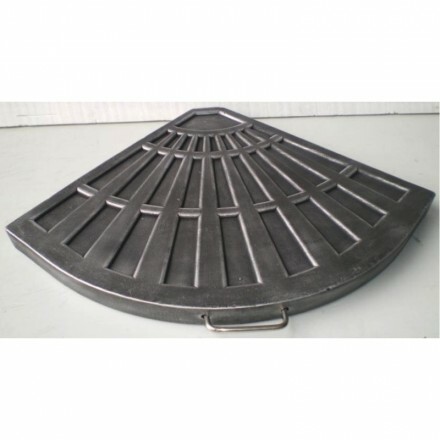 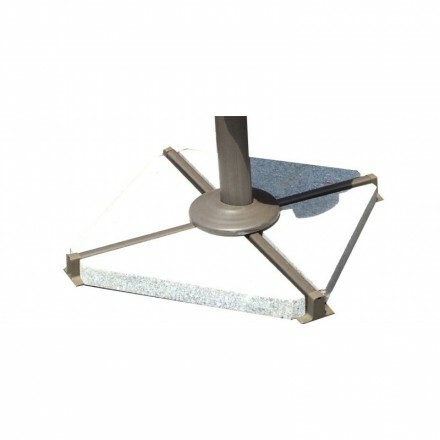 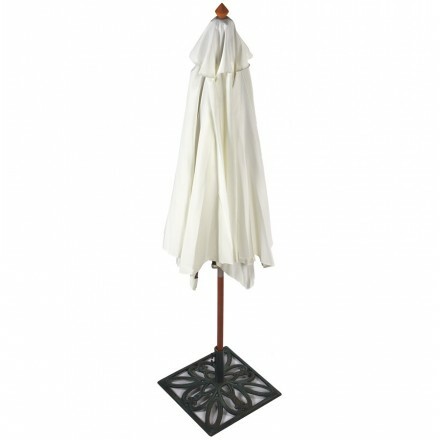 Design and classics, they will be placed easily in your garden. 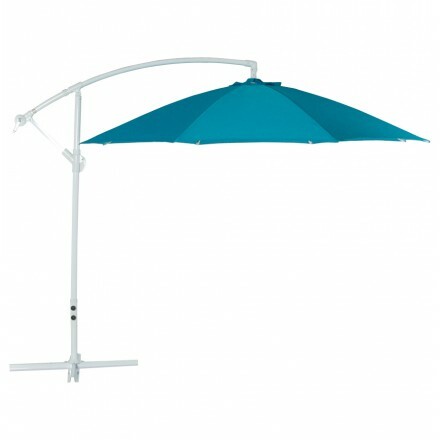 Upright or right parasol, you will inevitably find your happiness. 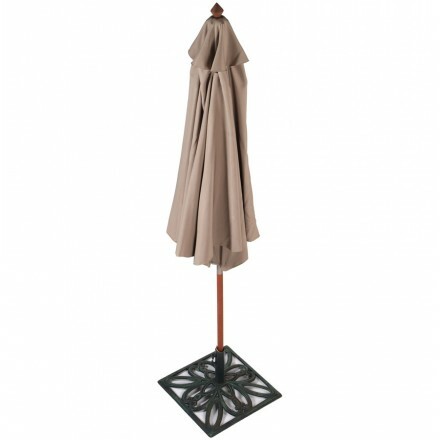 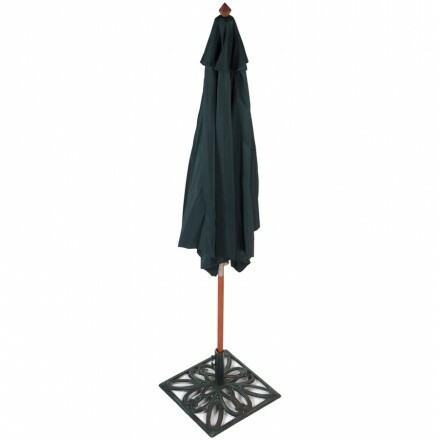 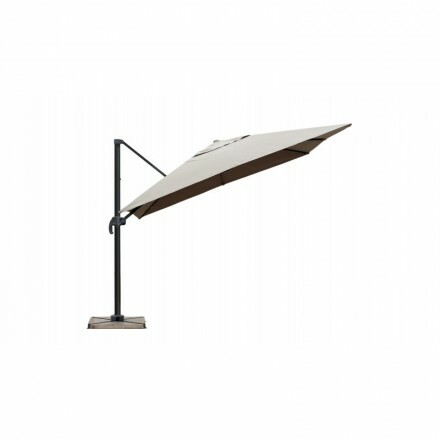 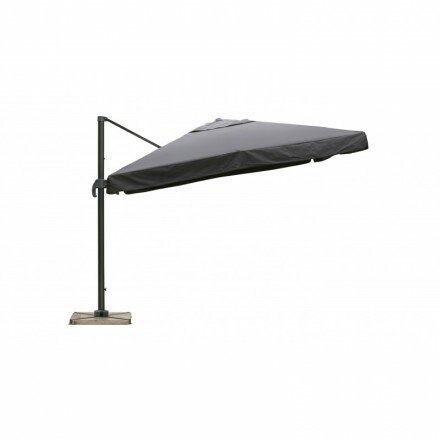 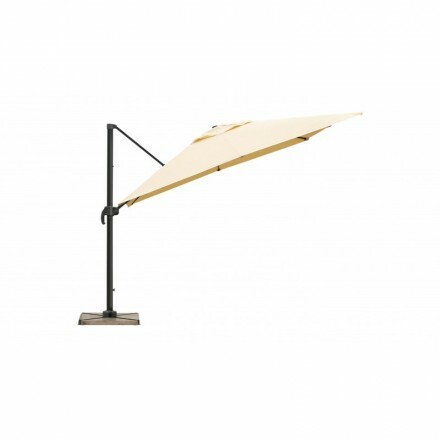 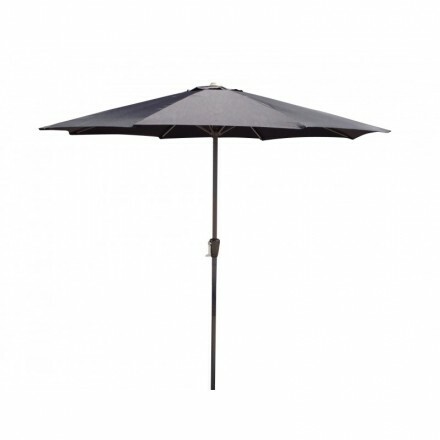 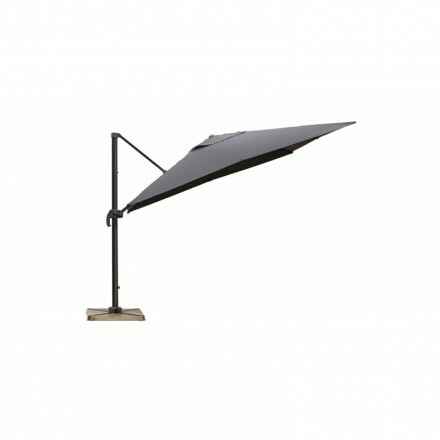 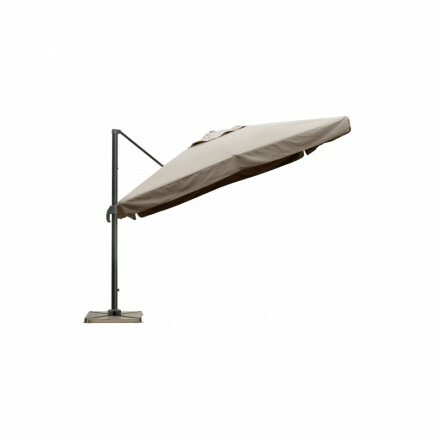 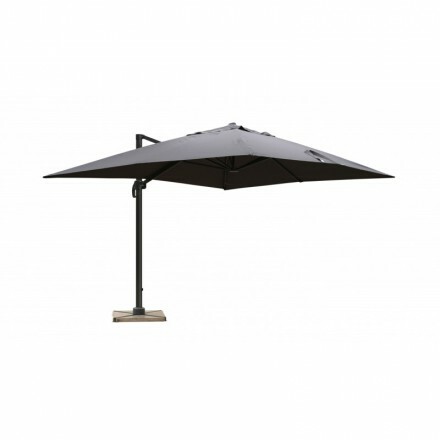 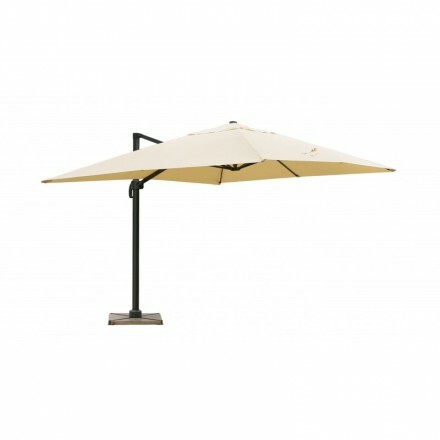 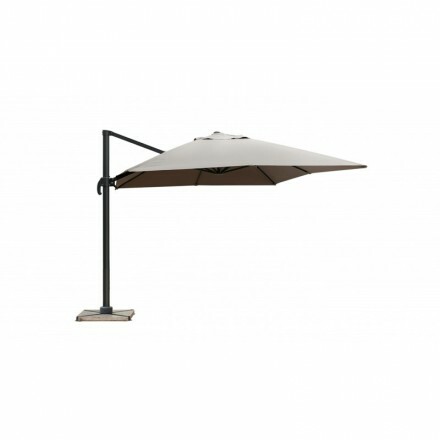 Practical, it will protect you from the sun during your meals on the terrace or in the garden. 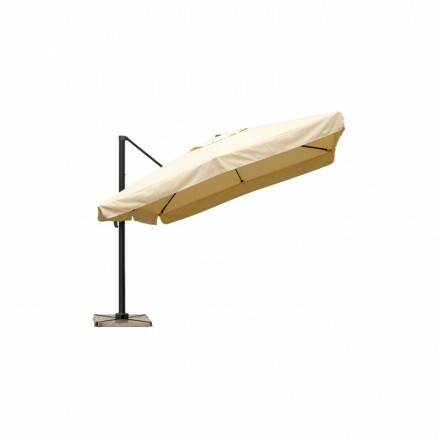 It will allow you to cover a beautiful surface while staying outside and so enjoy the summer. 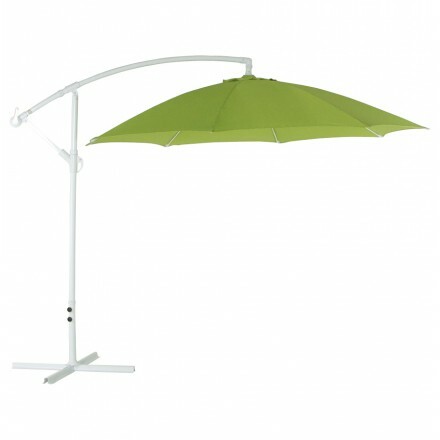 Designed and timeless and simple to use, it opens and folds very easily.